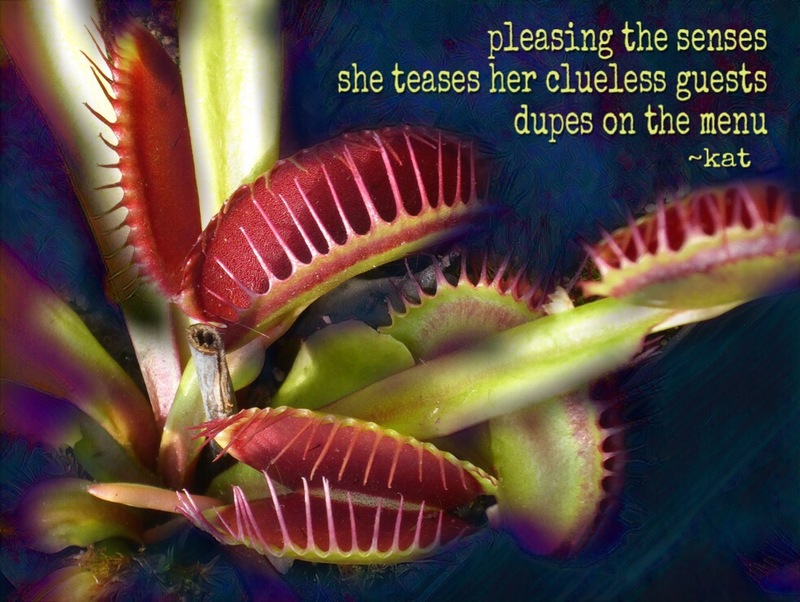 For Ronovan Writes Haiku Challenge, prompt words, please & tease. This entry was posted on Tuesday, May 30th, 2017 at 7:44 pm	and tagged with digital art, Haiku, please, Poetry, Ronovan Writes Haiku Challenge, tease and posted in Digital Art & Photos, Haiku, nature, Poetry. You can follow any responses to this entry through the RSS 2.0 feed. I know. I caved. Saw the words and said no. Wait for the next one. Ha ha! No… maybe next time. Thanks for encouraging me, Kat. I just wasn’t inspired by the combination of word. Just me. Thanks Willow. The prompt words were a bit tricky. Thanks Dorna. This one was a challenge!